Pasteurization is required to ensure safe milk for consumers by method of heat treatment. 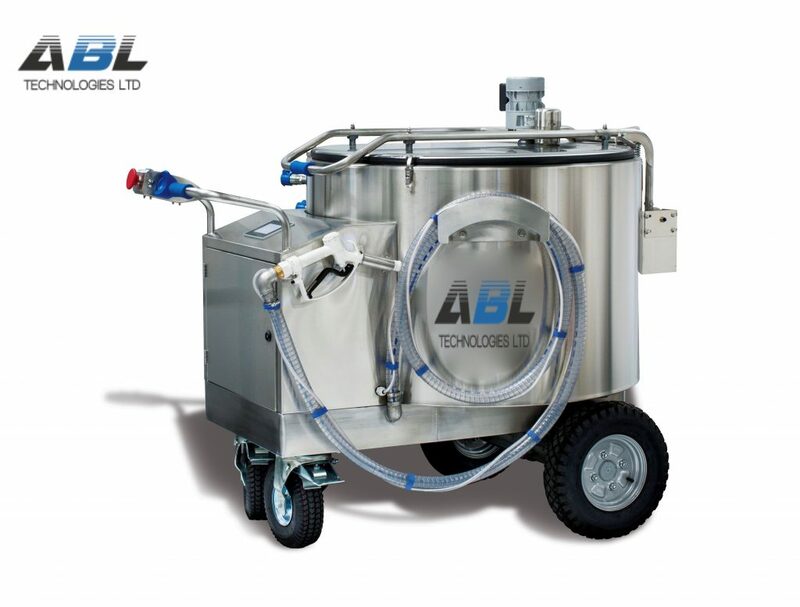 Pasteurization improves quality of milk products by destroying spoilage microorganisms and enzymes that contribute to the reduced quality and shelf life of milk. The most common process used for fluid milk is the continuous process. The milk is entering the continuous pasteurization system, then continuously flows through a series of plates that heat up the milk to the appropriate temperature. The milk flow system is set to make sure that the milk stays at the pasteurization temperature for the appropriate time before it flows through the cooling area of the pasteurizer. 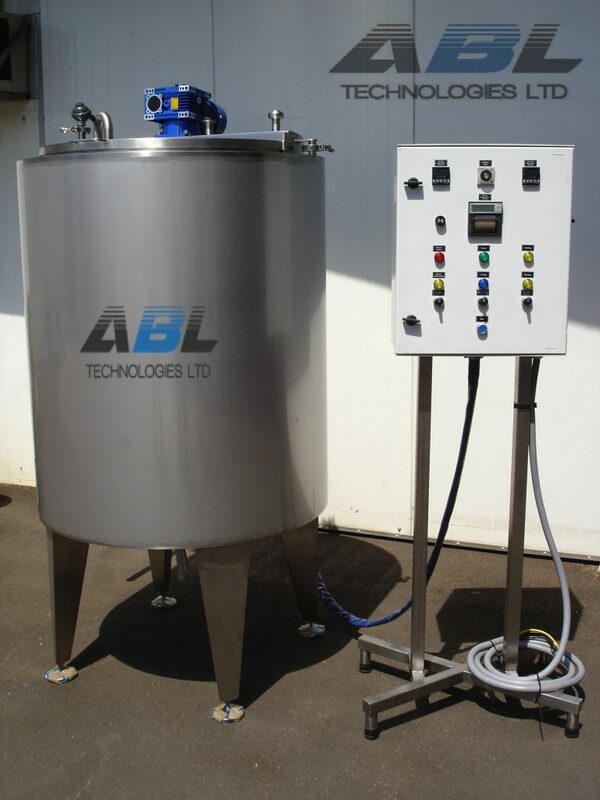 ABL Technologies Ltd produces pasteurization systems according to customer requirements for a wide range of products and temperatures. 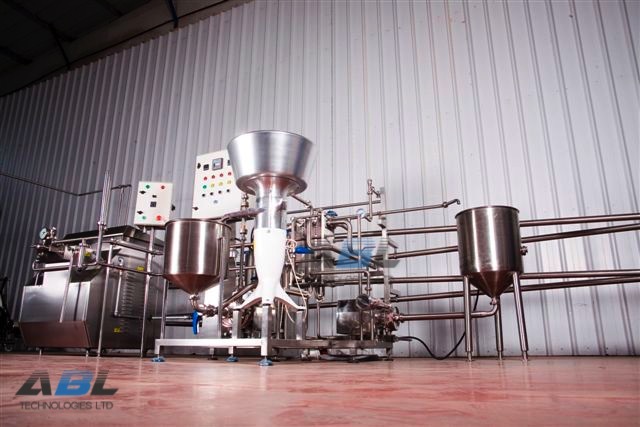 The company provides pasteurization solutions according world standards.